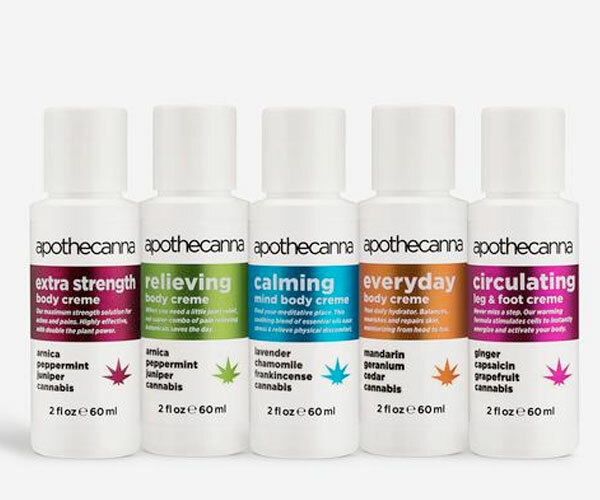 Cannabis topicals have become a really popular item for those looking for alternative pain management remedies. 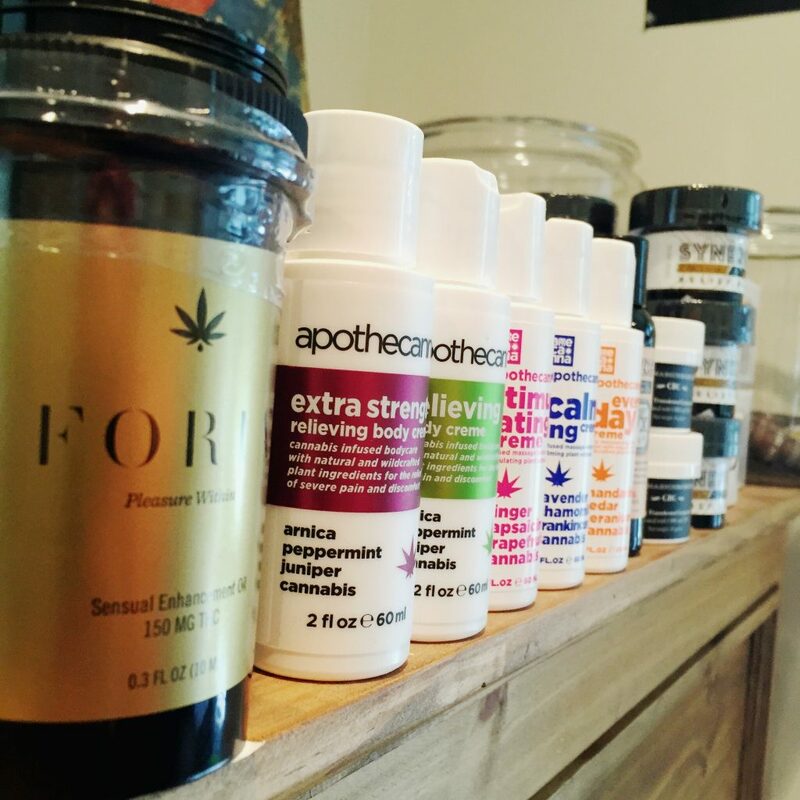 We carry a wide array of brands that offer varying levels of CBD & THC that are blended with high-quality ingredients that offer relief to your aches, pains and overall inflammation. 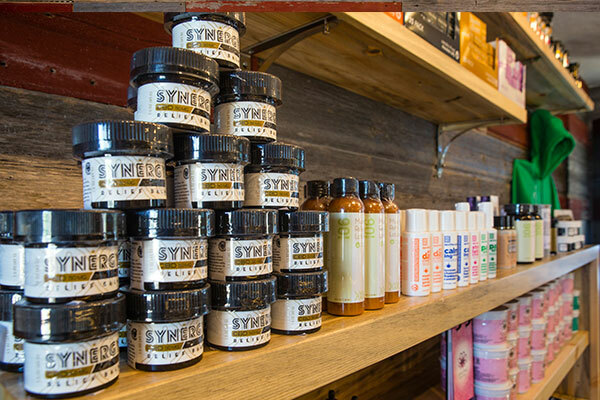 Topical cannabis products come in all forms with a variety of salves, balms, creams and rub-on style applicators to fit your desired needs. 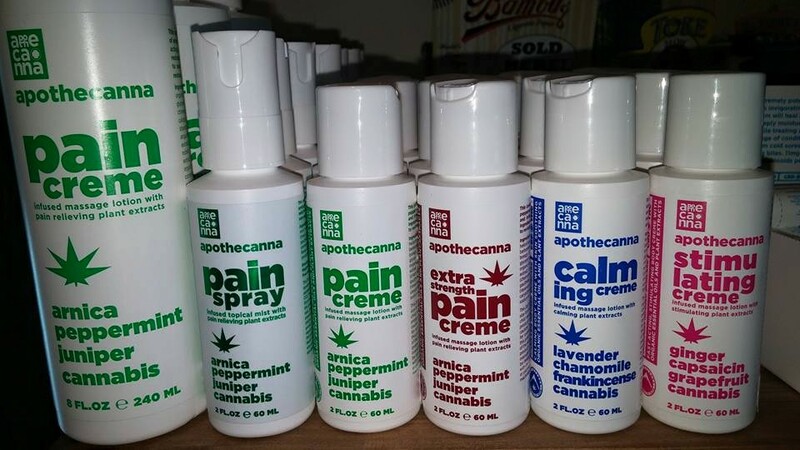 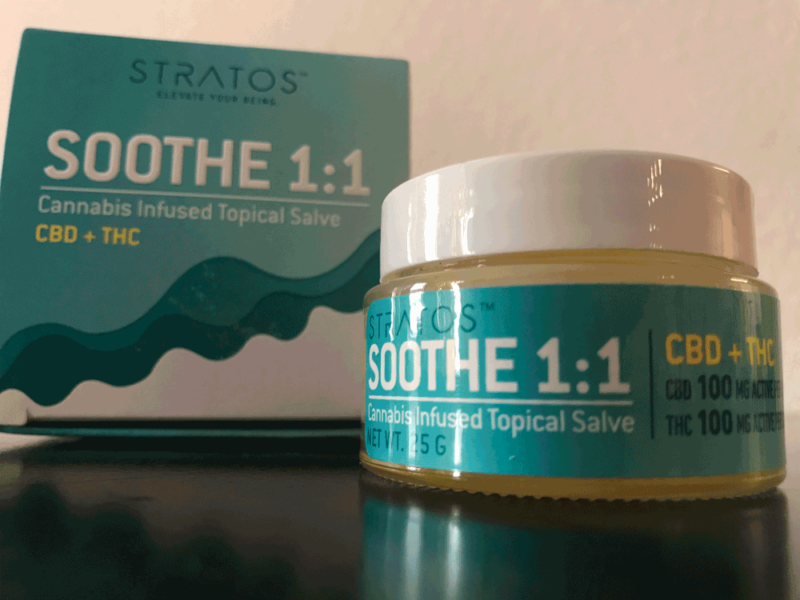 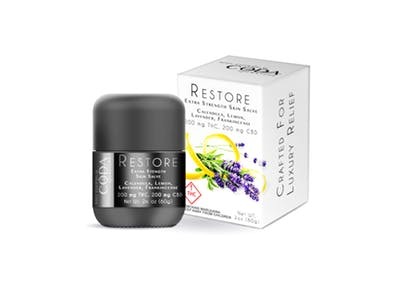 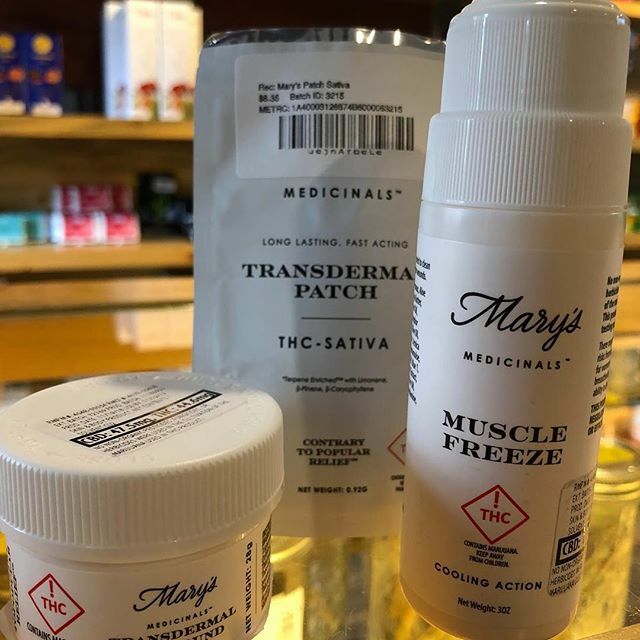 Ask one of our trained bud-tenders about these products and how they can relieve your particular discomfort.